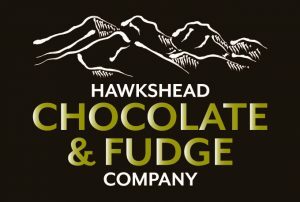 Kids make and decorate chocolate bars by first mixing white & milk chocolate and then further decorating it with a choice of sweets and finally have their own name written on it. 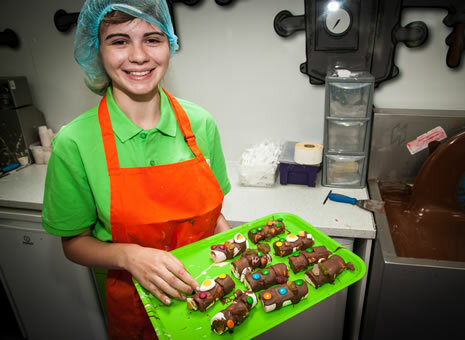 Whilst you relax, children make delicious chocolate creations and best of all, everything they make is theirs to take home,including their apron and hair net. 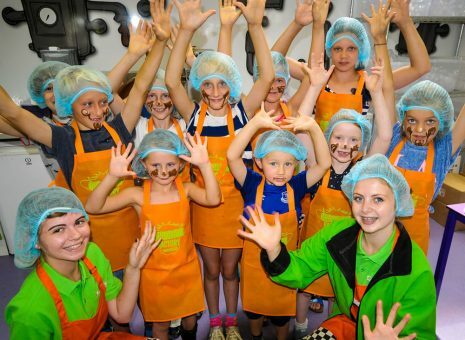 Chocolate Workshops - A unique and interactive experience for children that is truly unforgettable. 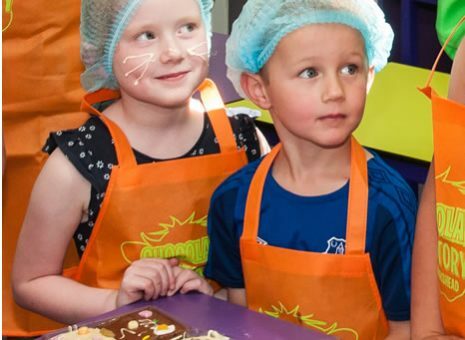 Whilst you relax, children make delicious chocolate creations and best of all, everything they make is theirs to take home, including their apron and hair net.